CT Lash Professional is the key to lash dedication. This training teaches you the principles of lash extension application through the one-by-one technique. 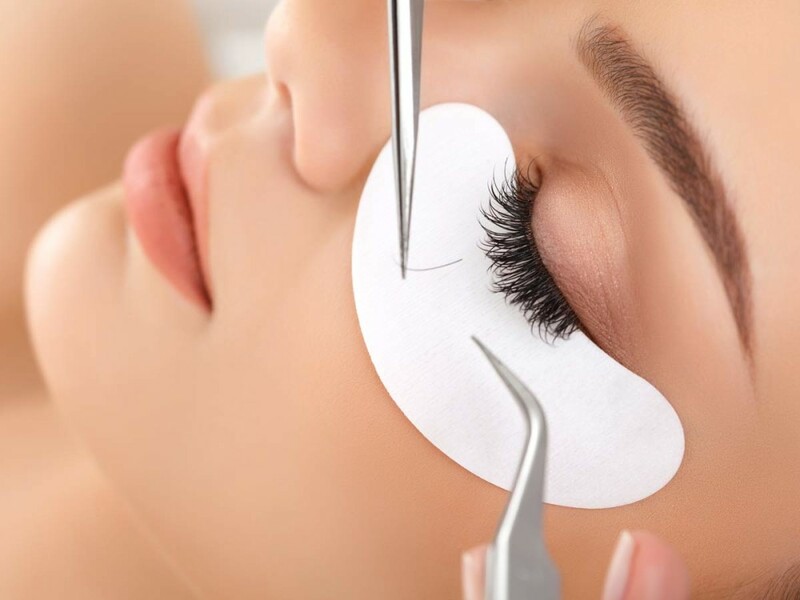 During this unique 2 day training we will provide you with all the tools, knowledge and skills you will need in order to perform perfect lash treatments according to the CT Lashes standard. With the one-by-one technique you can offer your clients a very natural lash lift with more volume. This way they will leave your salon with longer and fuller lashes which will last up to eight weeks. As a much requested treatment, this service is highly profitable and will lift the profile of your business. During the CT Lash Professional training our trainers will first teach you everything you need to know about the different lash extensions, the shape of the eye, safety, hygiene and even skin care. Then you will continue to learn how to take single faux mink lashes and apply them one by one to your client’s natural eyelashes, which will be practiced on a real model. To practice your skills we will also ask you to complete three case studies at home in between the two days of training and show them to us through pictures. In order to be able to give you full support we will also provide marketing tips. After this 2 day training you will become a qualified CT Lash Professional. What does your two day CT Lash Professional training include? This syllabus contains all the theoretical information you will need to become a true lash professional. The anatomy of the eye, differences in lash extensions and the one-by-one application technique are all described extensively. At CT Lashes we believe that knowledge is power and this comprehensive theory will make all the difference in your training. During the practical part of the training you will learn how to master the application of lash extensions by using the one-by-one technique. This 90 minute treatment is the perfect solution for regular clients of your salon who are looking for semi-permanent fuller lashes. The training skills include the use of different lash curls, lengths and thicknesses, the use of professional adhesives and eye mapping. Besides that you will learn all about lash cleansing, maintenance and removal procedures. We will ask you to fulfill at least three case studies at home in between the first and the second day of training. By taking pictures of this we can evaluate your application technique and, if necessary, provide you with extra tips on how to improve your lash treatments in order to become a true CT Lash Professional. Case study evaluation: You will practice the CT Lash Professional one-by-one technique in between the first and second day of the training with at least three cases. By taking pictures of this we can evaluate your skills and, if necessary, give you tips on how to further improve your treatments.